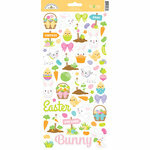 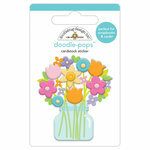 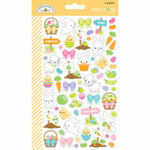 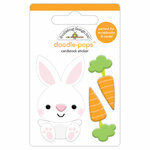 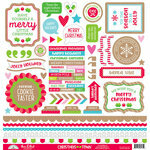 Embellish your cards, layouts and other projects with cute and colorful stickers from Doodlebug Design. 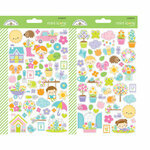 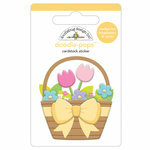 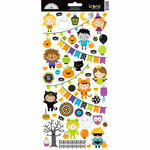 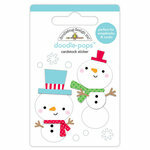 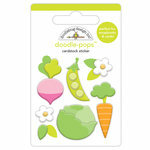 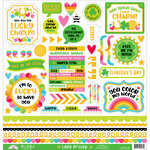 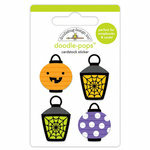 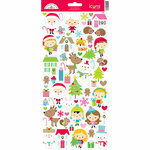 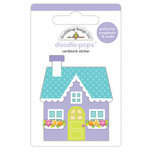 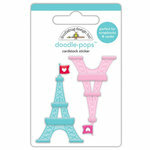 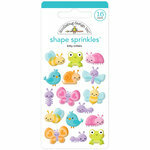 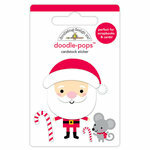 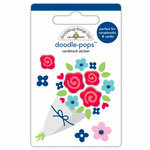 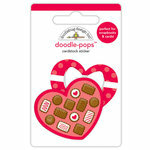 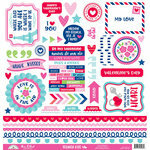 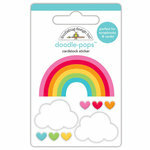 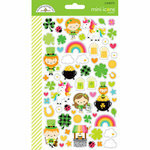 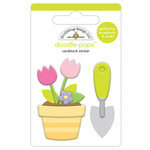 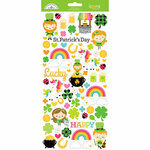 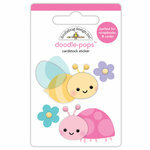 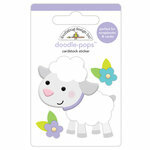 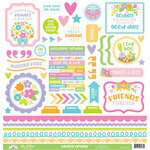 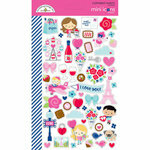 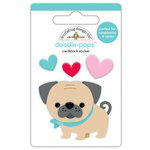 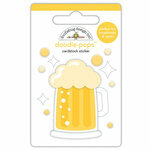 Like all Doodlebug products, their stickers use their signature color palette and will coordinate across all collections. 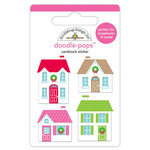 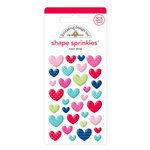 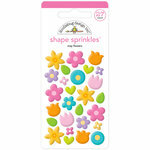 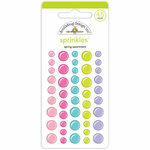 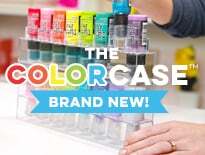 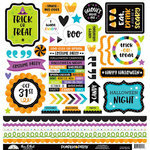 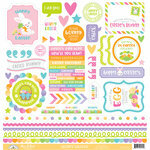 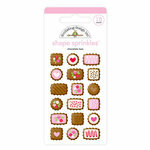 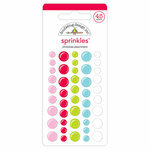 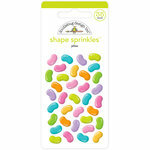 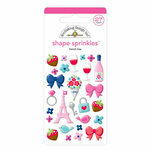 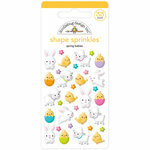 Try their Alphabet Cardstock Stickers, Self-Adhesive Arrows, and 3-Dimensional Cardstock Stickers, just to name a few.